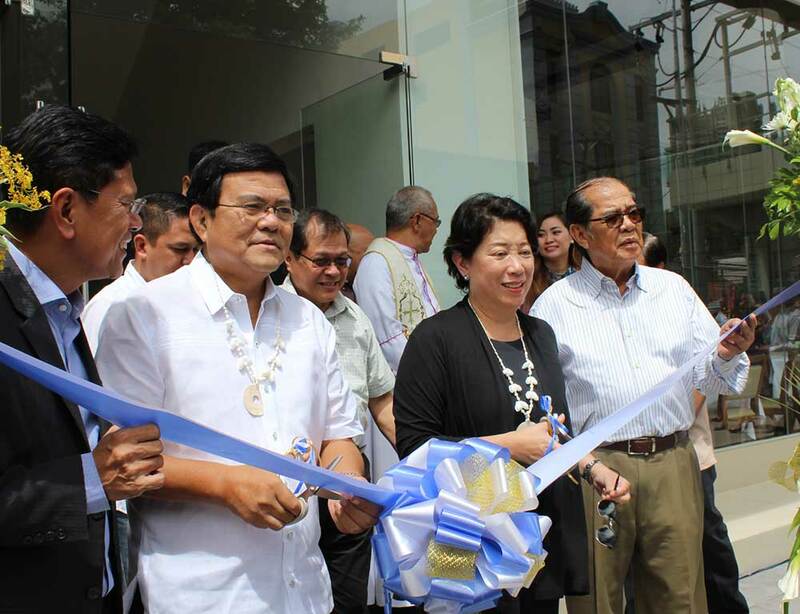 August 29, 2014, Cebu City, Philippines - Magsaysay Maritime Corporation (MMC) recently opened its new office in Cebu. It was built to bring Magsaysay’s training facilities and crew management services closer to the seafarers and families in the Central Visayas region. The new three-storey building also houses the Magsaysay Center for Hospitality and Arts’ (MIHCA) latest hospitality and culinary training facility and equipment. The event was also a celebration for Magsaysay’s 25th year in Cebu. “Our expansions in Cebu were driven by our commitment to provide employment opportunities to young aspiring talents in the region as part of our philosophy to build a human resource pipeline, train them to be job ready and to be closer and accessible to our people” said MMC President Marlon R. Roño.